BEST UNIT IN THE W SOUTH BEACH! Location, Location, Location. 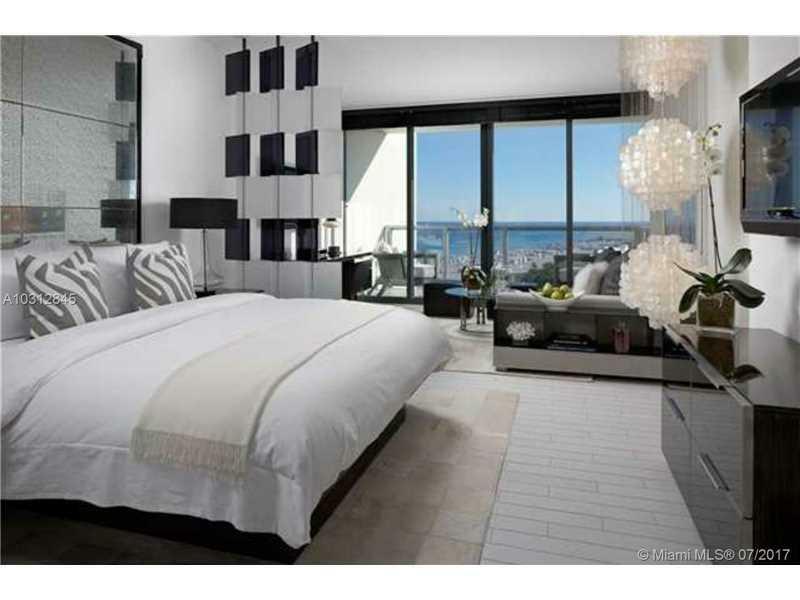 Don't miss out on this on owning an elegant and sophisticated residence in the heart of South Beach. 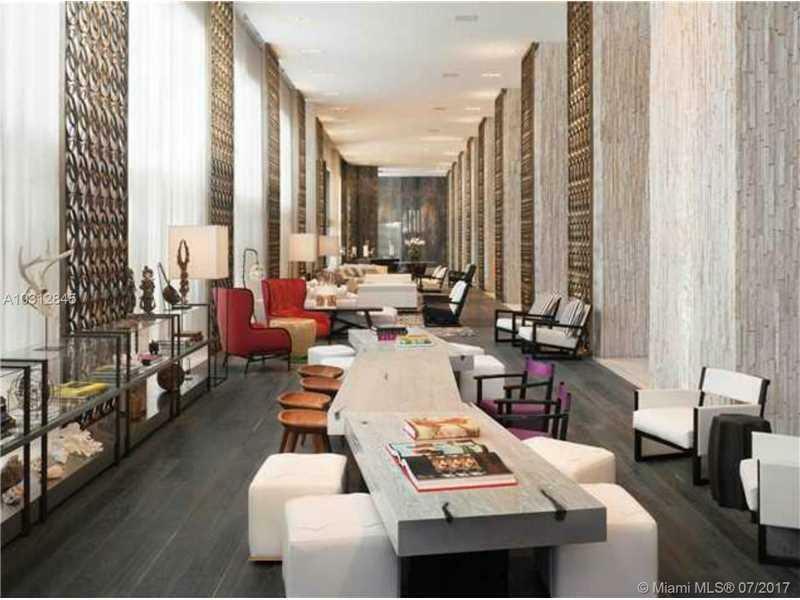 The W SOUTH BEACH overs the highest level of customer service and style. 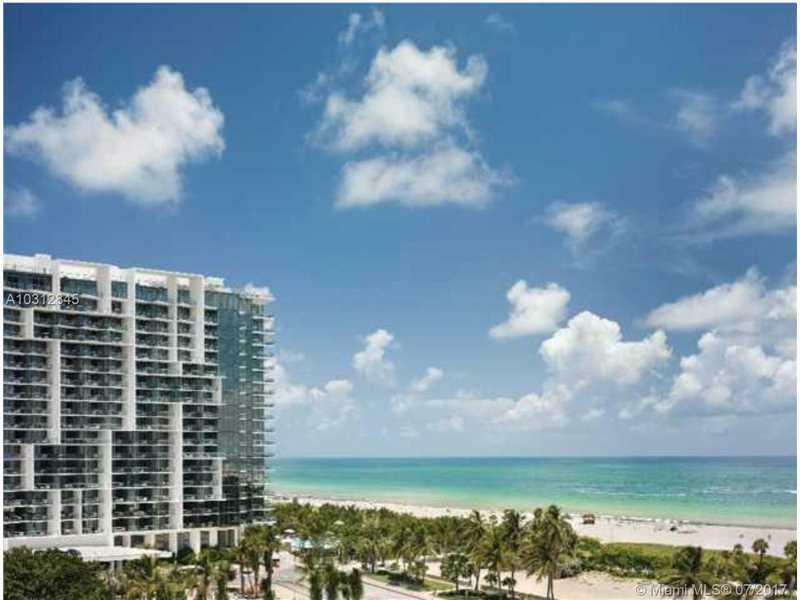 This unit is part of the hotel program offering a full concierge service, state of the art amenities, amazing ocean view, private balconies, spa-ready bathrooms as well as collectable art and designer furniture. This "Amazing Studio" has a fantastic view of the ocean. POSTIVE CASH FLOW! Excellent opportunity. Best price in this line. 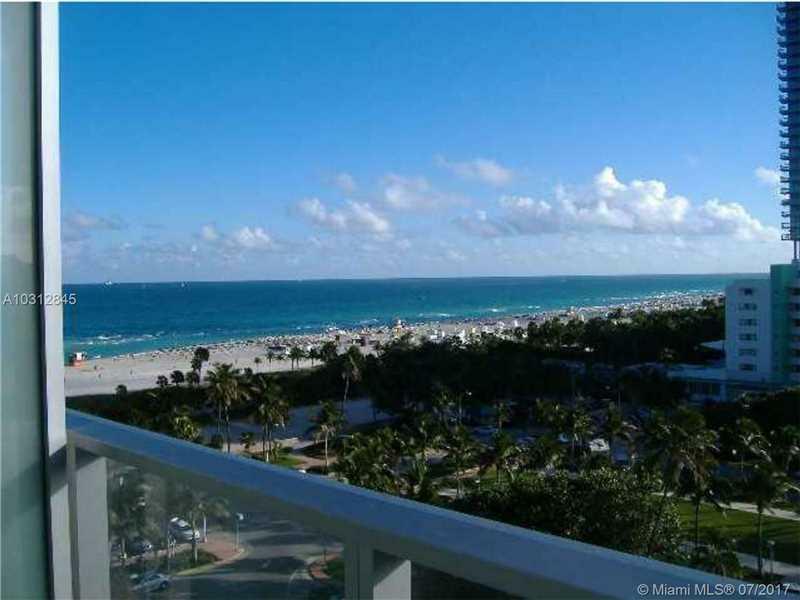 Best South Beach Ocean View!